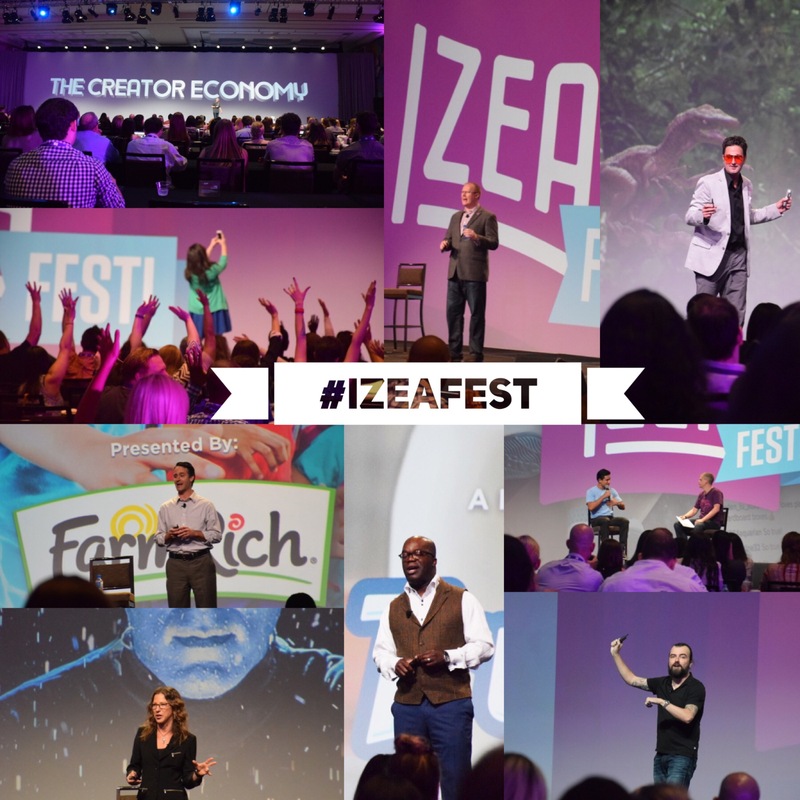 Content creators, social media geeks, brand ambassadors, and marketing professionals came together for IZEAfest 2015 in Orlando, FL for 2 full days of celebrity appearances, networking, and learning. Each day I tried to capture the various moments through sketches, photos, and tweets. Don’t forget to favorite, retweet, and comment on some of your favorite sketches below. Day 1 The conference kicked off with a performance by So You Think You Can Dance Season 10 winner, Fik-Shun. IZEA’s CEO, Ted Murphy, then took the stage and introduced IZEAx 1.0, unveiling numerous product innovations and advancements, such as: SocialLinks™ for eBay – Launched in partnership with eBay, SocialLinks provides Creators with unlimited ability to monetize their blogs and social channels IZEA for iOS Beta – New application allows Creators to interact with IZEAx through an elegant, mobile experience, and the first natively mobile Sponsored Social workflow in the industry IZEA Tools – Dedicated to surfacing data insights and informing decisions outside of specific creator and marketer transactions, the first of the tools, ShareMonitor and Social Search, were unveiled today Campaign Dashboard with Total Social Value™ – Allows marketers to aggregate analytics from multiple opportunities into an integrated dashboard view IZEA Score Suite™ Beta – A trio of new social-scoring algorithms called IZEA Score Suite™ helps marketers make more informed sponsored content decisions. Creator Portfolio & Search – Enables Creators to showcase their best writing, photography, videos and illustrations to prospective clients. 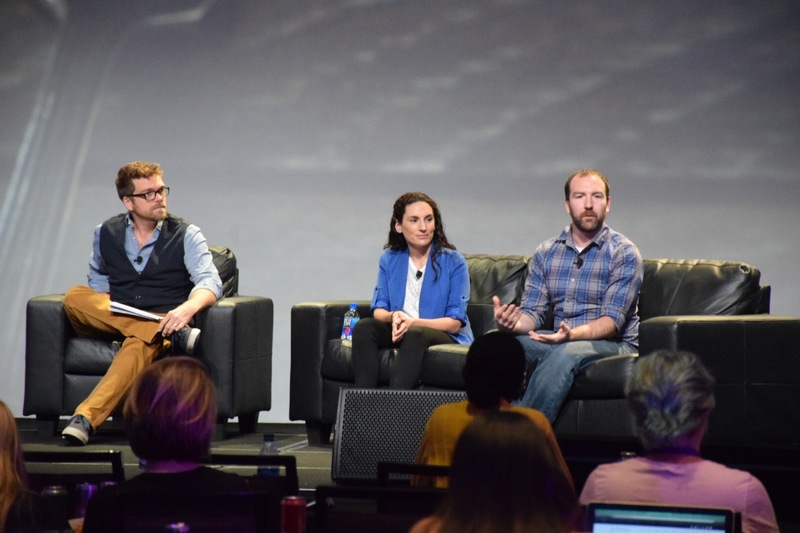 IZEA’s COO Ryan Schram joined alongside Jana O’Brien presented the sixth annual State of Sponsored Social Report, which yields national Marketer and Creator sentiments about the Sponsored Social industry. Attendees learned everything from the average cost of a sponsored post to marketer budgets for Sponsored Social. Next, Nadia Aly talked about diving into your passion and building a business around it. The Ethics, Disclosure and Best Practices panel dove into how both creators and brands have responsibility to disclose sponsored posted and affiliation. Carl Childers took content creation to the future with augmented reality. AR will be the next big social experience with Google Cardboard, Oculus, and Microsoft HoloLens. Foodies took the stage to talk about engaging sponsors and effectiveness of campaigns with food brands and restaurants. Jason Baldridge talks information overload with the analysis, psychology, and computational linguistics in the Science of Sharing. 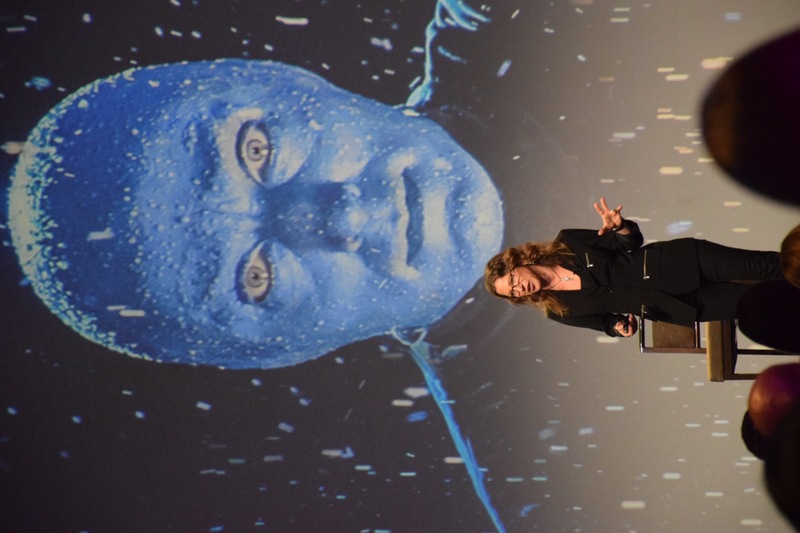 The sessions ended with Blue Man Group’s CMO Pam Harris diving into how they Blue Man Group can keep their audience engaged through creative social media strategies. Plus everyone received a free pair of passes to check out Blue Man Group in Orlando. A fun-filled night at Disney’s Hollywood Studios was had by the attendees ending the night with roller coasters and drinks. I missed the session, Home is Where Your Art is, which explored how Creators are able to utilize their homes as productive studios. I happened to be back stage in the greenroom getting prepped for the next panel. 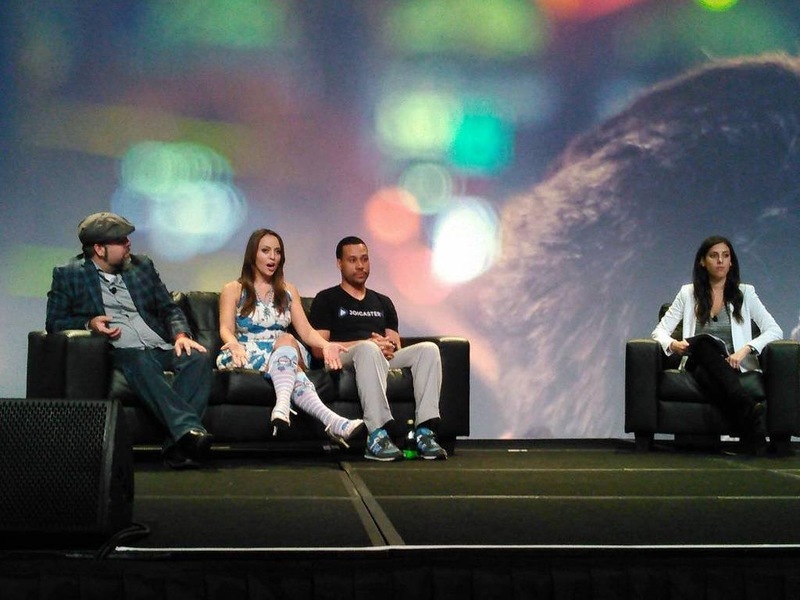 I was able to join Olga Kay, Rudy Ellis (Joicaster), and Alexa Carlin in a discussion on livestreaming platforms in Going Live, a panel on how to integrate applications such as YouTube Live Events, Periscope, Blab, and Meerkat into Sponsored Social campaigns. It’s amazing how these social platforms have made livestreaming easy and portable. 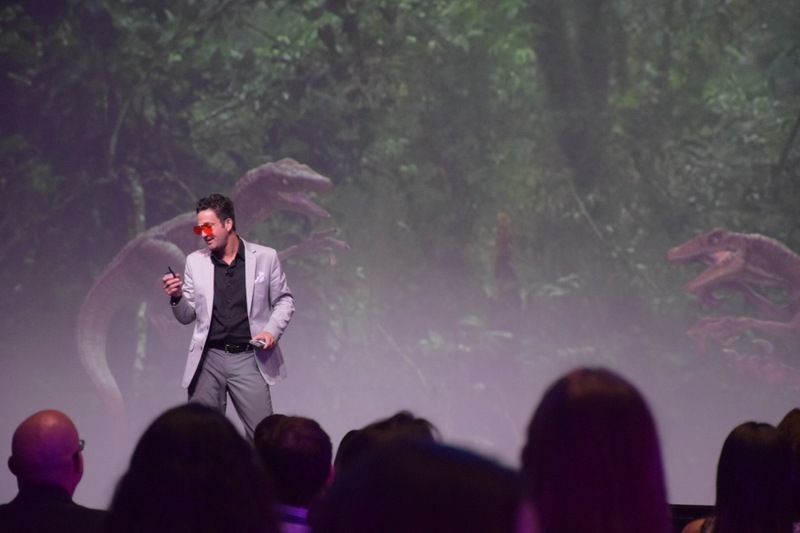 The afternoon lineup kicked off with the dynamic Unmakreting’s Scott Straten, who shared tips on how to create repeat customers, not one- time buyers. Through a series of entertaining examples of brands’ dos-and- donts on social media, Straten shared social media best practices to create loyal customers. Mario Lopez joined IZEA’s CEO Ted Murphy on stage to present his much anticipated keynote on celebrity sponsorship. Mario shared the ins-and-outs of how he chooses which brands to work with, tips on how to build your own brand, and his thoughts on how social media has created new kinds of celebrities. IZEAFest attendees enjoyed another surprised performance – this time by beatbox artist Nicole Paris. Following her performance, Mario Lopez returned to the stage alongside Vine stars Rajiv Dhall and Andrew Bazzi. Both Dhall and Bazzi talked about the new economy of social stars and how they have created a niche as Vine celebrities. Joel Comm lead the Search and Destroy keynote where we learned tips and tricks to get your social content indexed across various platforms so that people can discover you quicker and easier. 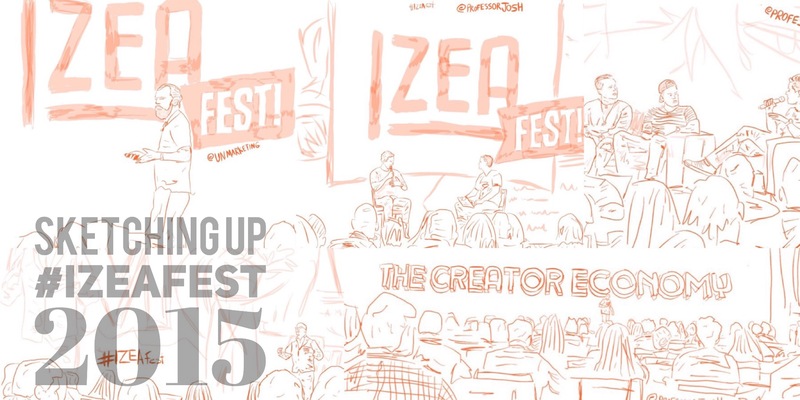 The final panel, featuring IZEA’s own Bill Momary, Mercury Marine’s Lee Gordon, Lenovo’s Lewis Broadnax, James Hills of ManTripping, and Nicole Paris once again spoke to The Rules of Content…and how, content rules! They covered best practices for creating compelling content, do’s and don’ts for both brands and individual content creators, real-time sponsored social marketing fails, and more.